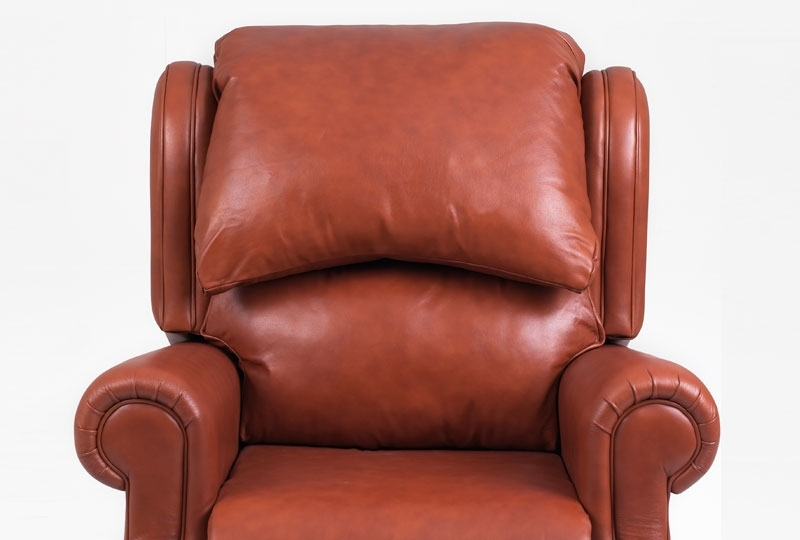 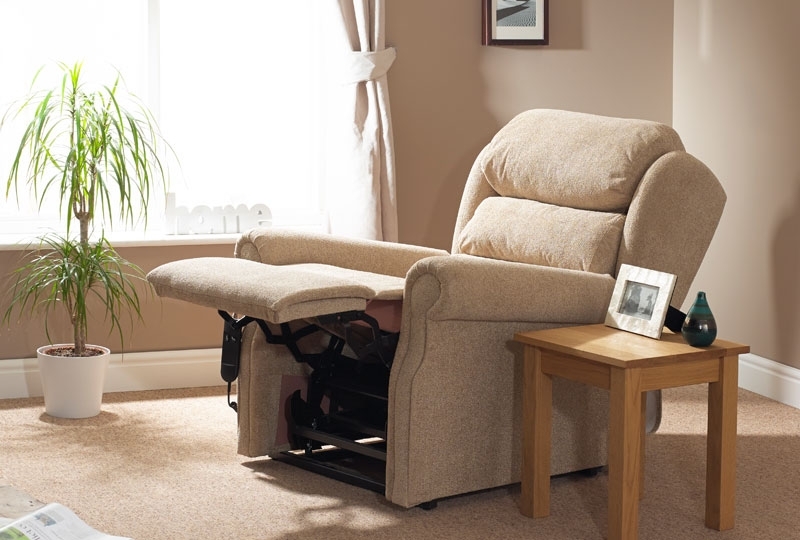 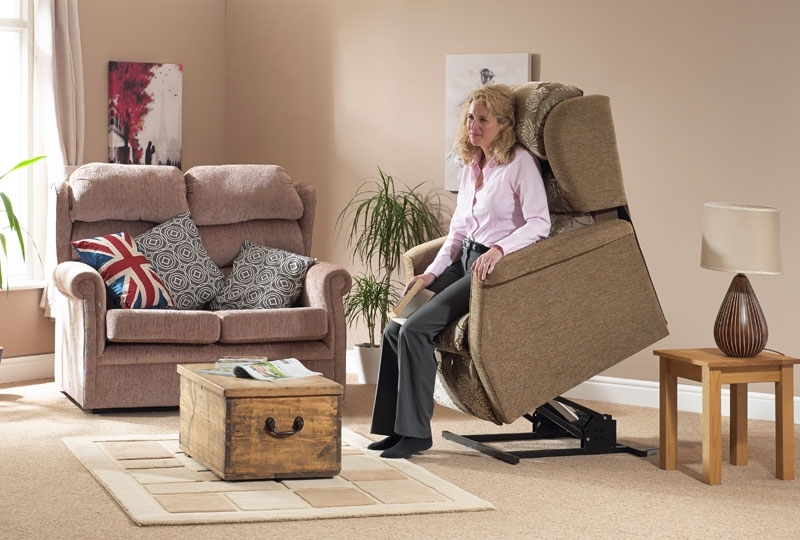 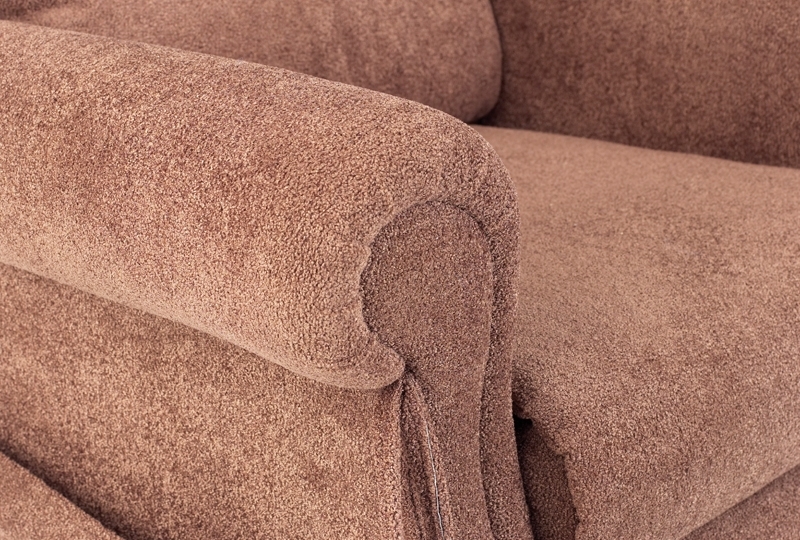 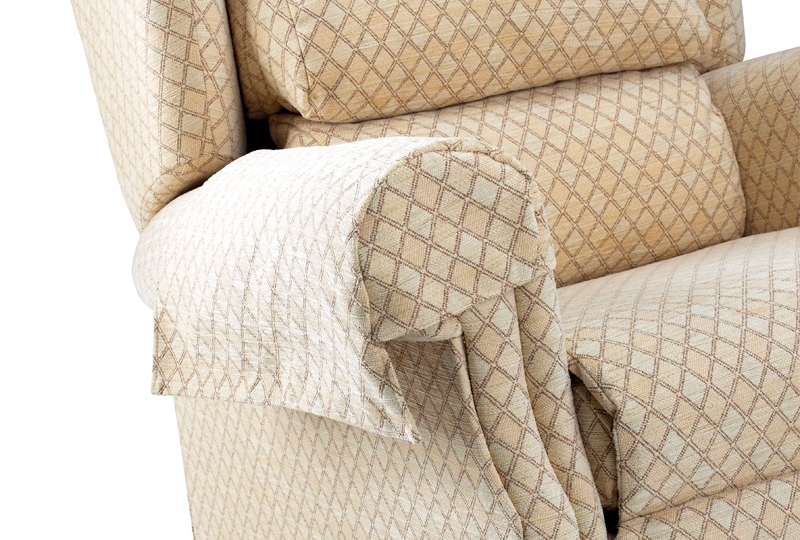 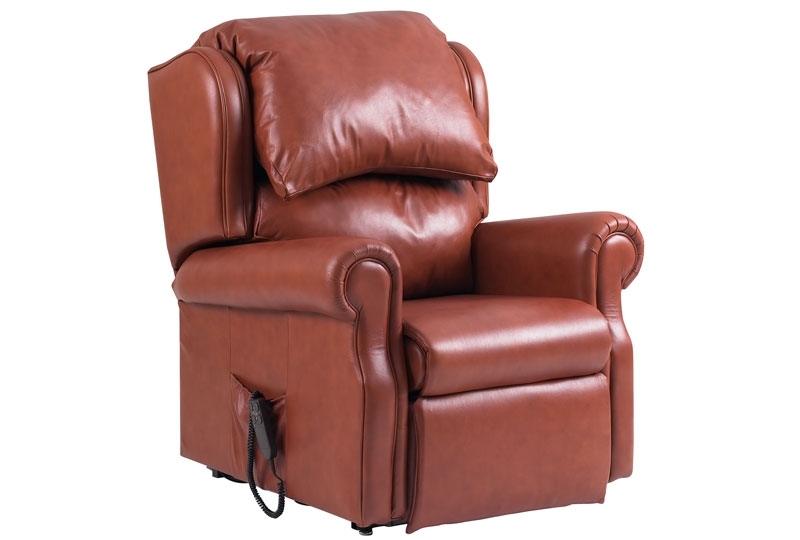 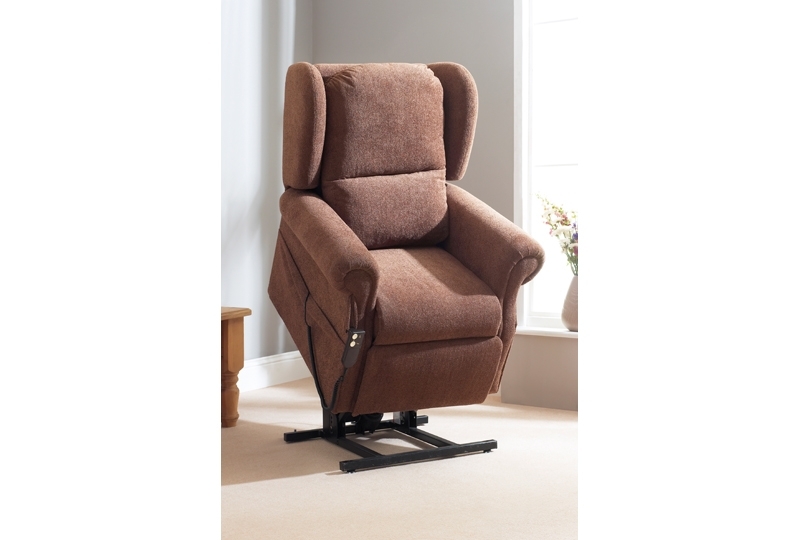 The Hollowell riser recliner chair comes with three back designs and 3 coulours. 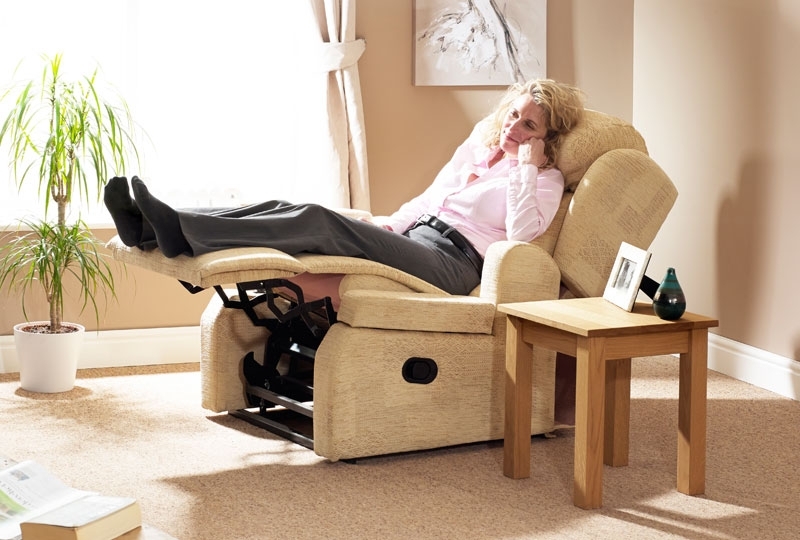 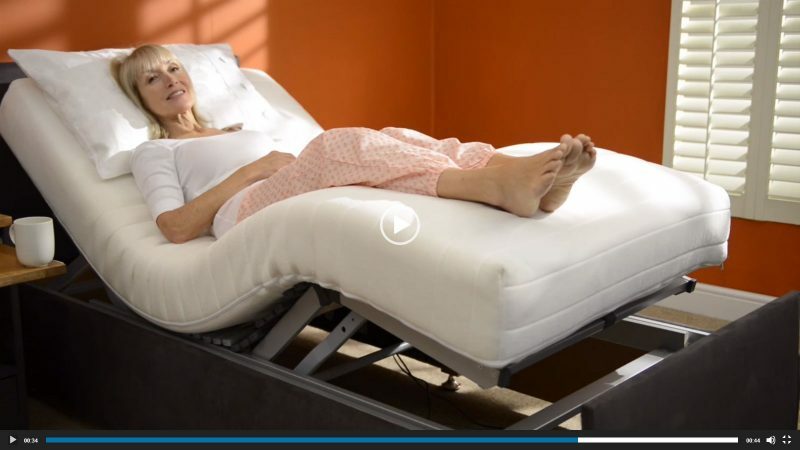 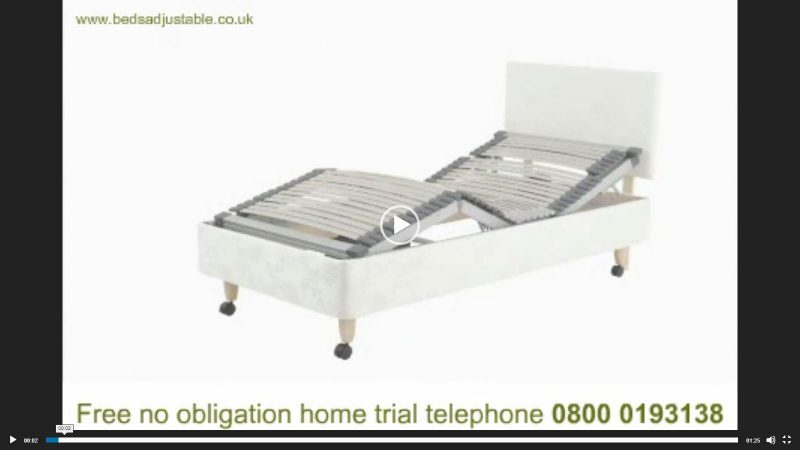 Ideal for lazy afternoons. 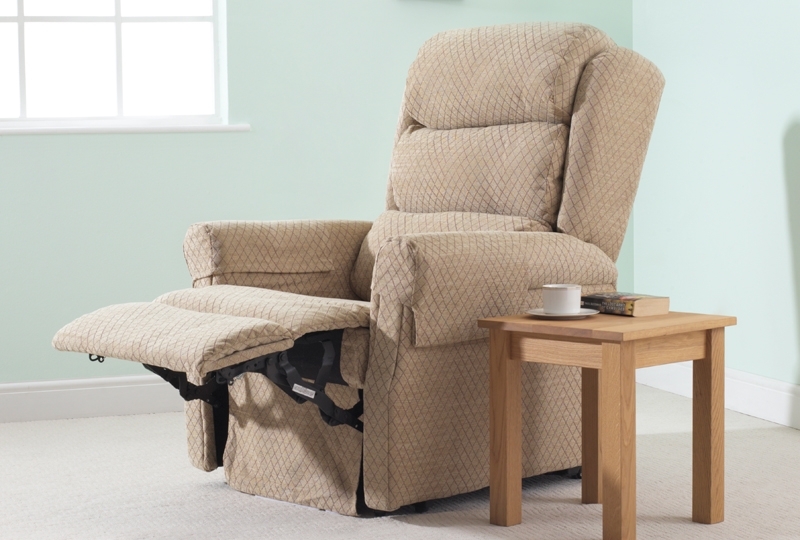 The Hollowell riser recliner chair comes with three back designs and 3 coulours. 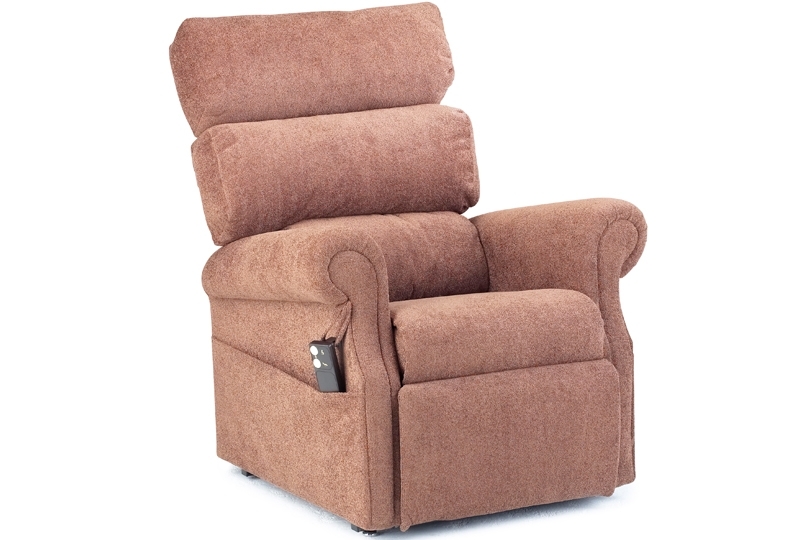 One of our standard range of chairs its ideal chair for lazing away the afternoon. 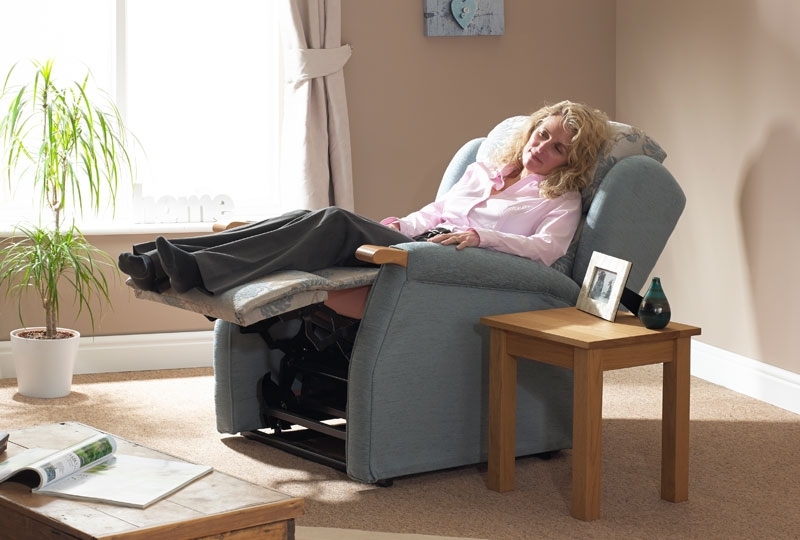 Available options Reading Light, 3 Colours to choose from.